Fabletics review and how does Fabletics work? I do a lot of window shopping both online and in person but one brand I’ve happily forked over money to is Fabletics. This subscription workout wear company is co-founded by actress Kate Hudson and they’ve recently expanded to Europe and beyond. 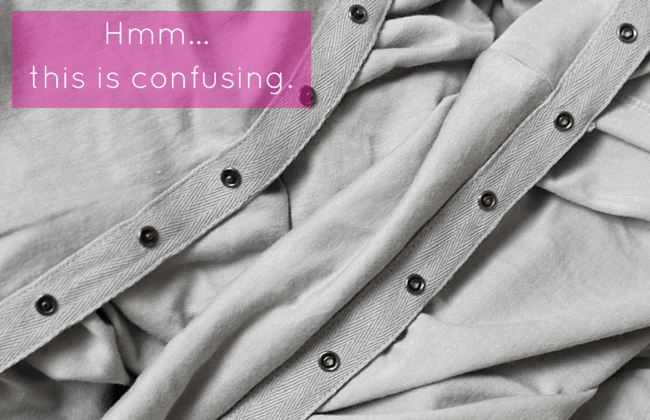 They make affordable clothes that are stylish and fun and I’m sharing my November 2014 Fabletics review with you. 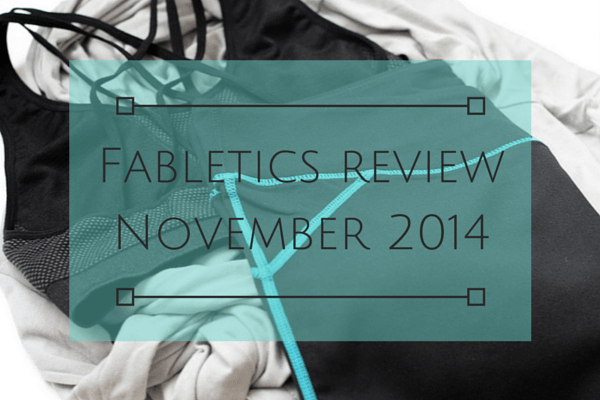 Read my Fabletics review November 2014! Is Fabletics worth it? YES! You sign up with your email address, take a short quiz about your style preferences, body type, etc. and are shown a page of outfit choices that are best for you. If you choose to buy, your first outfit is 50% off (awesome deal, really, and available on the U.S. and European sites) starting at just $25 with my link. By signing up you also have access to VIP pricing. There’s no membership or enrollment fee to have access to the VIP pricing. So as a VIP, you have the option each month to either 1) buy one of the outfits recommended for you via email on the 1st, 2) buy something else on the site 3) buy nothing at all. And if you choose to buy nothing, just click “pass” by the 5th of the month, and you’re not charged. You’ll get an email to remind you. If you do choose to purchase an outfit, you pay $49.99 (it’s 49.95 euros on the French site) or a slight bit more depending on what you choose and that usually includes two or three pieces like a top, leggings, and sports bra. 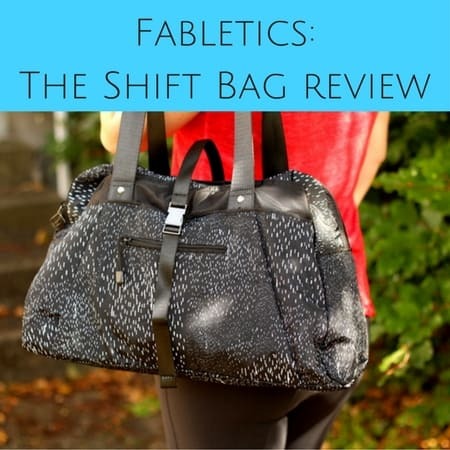 Fabletics review: What else do you need to know? Shipping and returns are free. The site says there’s no cancellation fee if you’re looking to cancel the service and you can do so at any time by contacting Fabletics by mail or phone. So if you’re thinking that you don’t need a new outfit every month (you don’t?? ), or you don’t really have it in the budget, I get it. Fabletics gives you the option to pass for as many months as you’d like. Just opt out before the 5th and you won’t be charged. 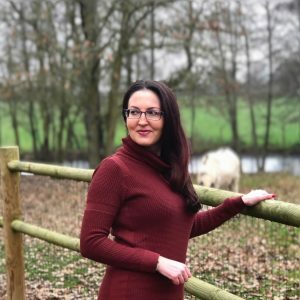 And right now you can use my link here on the US site to get your first order at 50% off (at US$29 for the WHOLE outfit) which makes it crazy affordable, so why not? I chose the Gust outfit which consists of three pieces: the Austin Wrap, Lima Capri and Vaasa Sports Bra and the VIP price was $69.99 for the three pieces. This wrap looks fab on the model but it’s actually quite confusing to put on. First, the good. The material is soft and the thumb holes in the sleeves are a nice touch. This would make a nice to/from the gym piece or a comfy top to lounge around in, but there’s too much material for it to be functional at the gym, or maybe at all. These might be my all-time favorite capris. This is my second pair of the versatile Lima Capri and the blue detailing here gives them a nice touch. The material is soft and sturdy enough so there’s no show through when you bend over and the compression fit holds you in but isn’t too tight or binding in any way at the waist. I feel that the overall fit is flattering and the mid-calf length is perfect for a variety of workouts from bar to cycling to kickboxing, you name it, these capris work. I also bought the full-length Salar Leggings, which I also like, but found the Lima Capris to be a better fit for me. I’ve had my eye on this bra for awhile and love the interesting straps around back. That’s its best feature. The bra doesn’t come with removable cups and is not supportive at all if you’re above an A-cup. It is double lined, though, and very breathable. I’d recommend it only for low-impact activities like weight lifting and not jumpy cardio. It’s a very comfortable bra and is not binding at all. I wear mine layered with other bras I have for more support and with open back tanks for the cool back detailing. So overall, I love the style. It’s just not suitable for high-impact activities. Bottom line: Is Fabletics worth it? I think Fabletics is a solid company with high-quality workout wear at affordable prices and you’ll be a fan if you’re into stylish gym gear. Buy as much or as little as you want and take advantage of the free shipping and returns. You can check out the Fabletics U.S. site here or the French Fabletics here and get a killer deal on your first order. Disclosure: I paid for my workout clothes with my own money and was not perked by Fabletics in any way for this Fabletics review. Some of the above links are referral links meaning I get credit if you sign up — and you get the great deal. I LOVE fabletics! their clothes are pretty awesome just for every day comfy clothes! and I agree, some of their stuff is not great for high impact activities – the pants sometimes slide down my waist as I’m running, but other than that, they look good! hey how does the sizing of the lima compare to gaviota? I found that the salars fit me terribly and had to give them away but lima is much better. Hi Lynn, I have two pairs of Limas and the Gaviota capri and find the Gaviota (w/the mesh cutouts) fits just like the Lima capri. It might even be the same pant, just a different design. Everything looked the same to me. I have one pair of the full-length salars, in gray, and the material isn’t super stretchy. I find the waist is a little loose and I am pulling them up a lot to prevent them from sagging. Limas all the way! Happy holidays to you! Want to know a secret? I still haven’t figured out how to wrap the damn thing. I wear it around the house but have no clue how to make it look normal to wear out in public. Do you snap it and then put it over your head so it sits behind your neck? Just sent in my order for month two — I’m really liking the clothes (and the price!!)!!! I wish that they had “petite” sizing though. Cool, yes I love the styles and for the price Fabletics can’t be beat. I’ve noticed that some of their full-length pants do have lengths but yes petite sizing is something they should definitely consider!